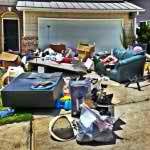 Johns Creek Most Cherished Junk Removal Company! Johns Creek is easily one of the most beautiful cities in Georgia! It has tons of amazing golf courses and wonderful scenery! Also, Johns Creek is the tenth largest municipality in Georgia, along with being the wealthiest city in Georgia. 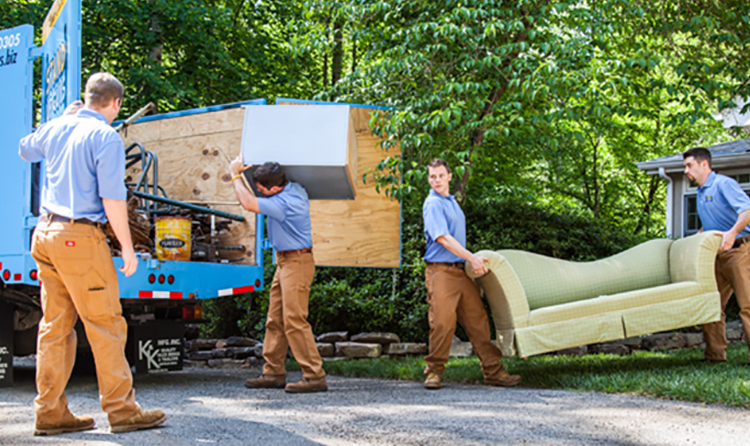 The Stand Up Guys Junk Removal Crew operates accounts with many different businesses in the Johns Creek area, and we are here to serve all of the 71,000 residents of Johns Creek with all their junk removal & hauling needs. 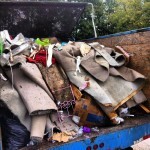 The Stand Up Guys handle all of Johns Creek junk removal, both residential and commercial. The Stand Up Guys work all over Johns Creek, from the Johns Creek Arts Center all the way to the Atlanta Athletic Club. So, if you live here, have no worries, we will come to you! Our reputation is strong within the Johns Creek community, mainly because of our gallant efforts towards donating, recycling & customer care. 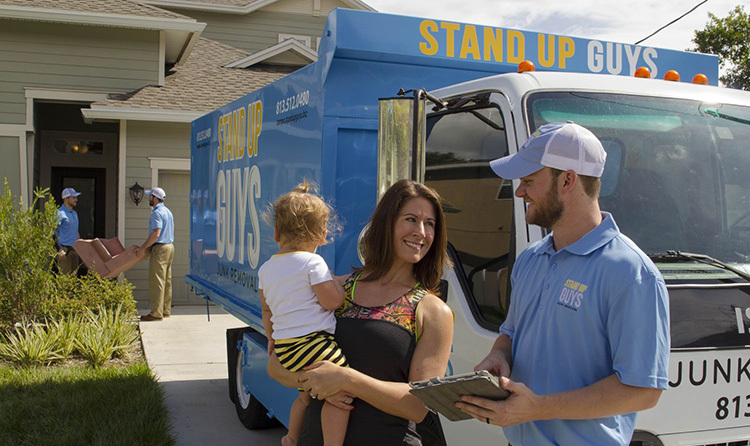 The Stand Up Guys work hard to maintain our wonderful status with all of Johns Creek’s homes, families, and businesses. Another few reasons our rapport is so strong with the residents and business here is our outstanding customer service. We do all we can to please each and every one of our customers to ensure they have the best possible experience with Stand Up Guys. The other reason: we have extremely affordable prices. We stay up to date with all of our competitors and expenses, this way we can always make sure you get the best possible price on your junk removal. 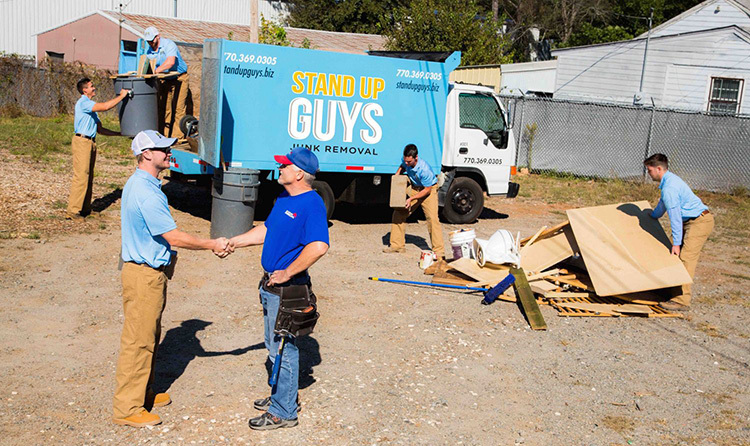 Fun Fact – There is a ton of Atlanta’s Favorite people who live here like: Usher, Whitney Houston, Tom Glavin, John Smoltz, and many more (Hopefully one of them will be calling the Stand Up Guys Junk Removal Crew soon)! Check out the Regional Manager in Your Area: Alpharetta / Roswell Regional Manager.